Cardiologists must complete seven or more years of medical school and postgraduate training and must become board certified in internal medicine. Then, for an additional three to five years, they study conditions specific to the heart, blood vessels and blood circulation. Cardiologists prevent, diagnose and treat conditions of the heart, blood vessels and circulation system in adult patients. As broadly trained internists, they may also perform general physical check-ups. As a rule, blood counts, urinalyses and X-ray will be conducted on patients undergoing a complete examination in a cardiologist’s office. If a medical condition is found that falls within cardiology, the cardiologist will handle treatment. If not, your practitioner will provide the appropriate referral. 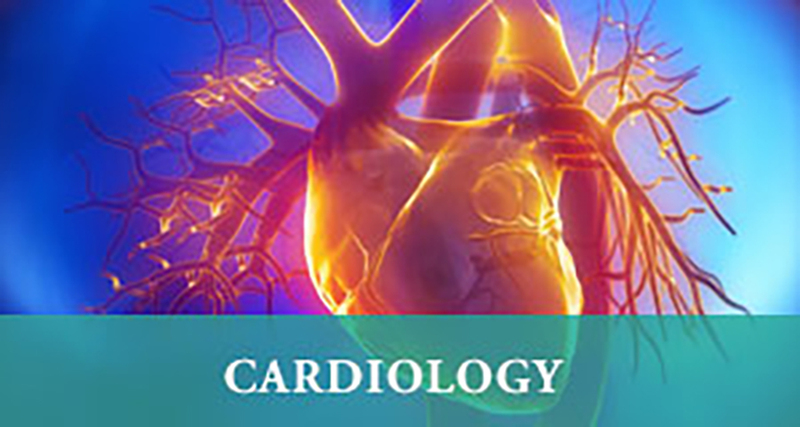 Empire Medical also offers interventional cardiology – the branch of cardiology that deals with the catheter-based treatment of structural heart diseases. The procedures performed by interventional cardiologists place a catheter into the heart or into the arteries that feed the heart itself (cardiac catheterization). Interventional cardiologists also perform coronary interventions, including coronary angioplasty (stent placement).